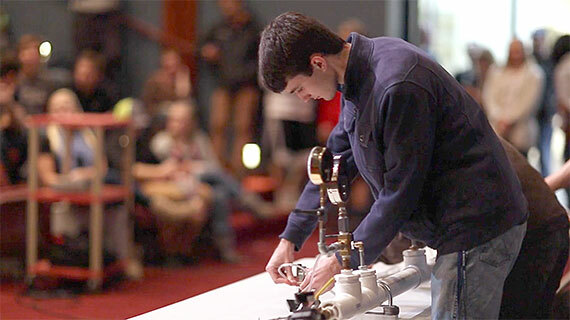 Mechanical engineering students prepare for the challenging work of designing and creating the devices used every day. 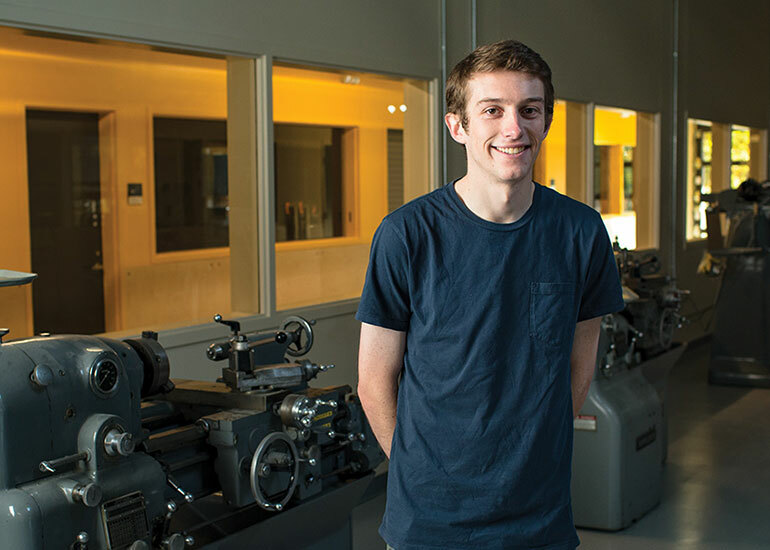 In the mechanical engineering concentration within the engineering major at George Fox, you’ll learn in a program meticulously designed to provide every opportunity for success. The work of mechanical engineers reaches into nearly every industry in modern society – a scope that enables graduates to pursue a broad range of jobs and levels of challenge. Mechanical engineers play a vital role in equipment for infrastructure development, transportation vehicles, manufacturing and the generation and distribution of energy. Their work reaches into widespread areas – from aerospace, to engine designs, to construction, nanotechnology applications, industrial robots and artificial organs and limbs. In this concentration, students learn the principles of engineering, physics, math and science for the manufacturing of mechanical systems. This prepares you to design, develop and test mechanical and thermal sensors and devices, including tools, engines and machines. Specializations in the program include energy conversion, solid mechanics, dynamic systems and manufacturing processes. Small classes led by faculty-mentors will enable you to learn in a personalized, applications-based learning environment where theory and practice connect. 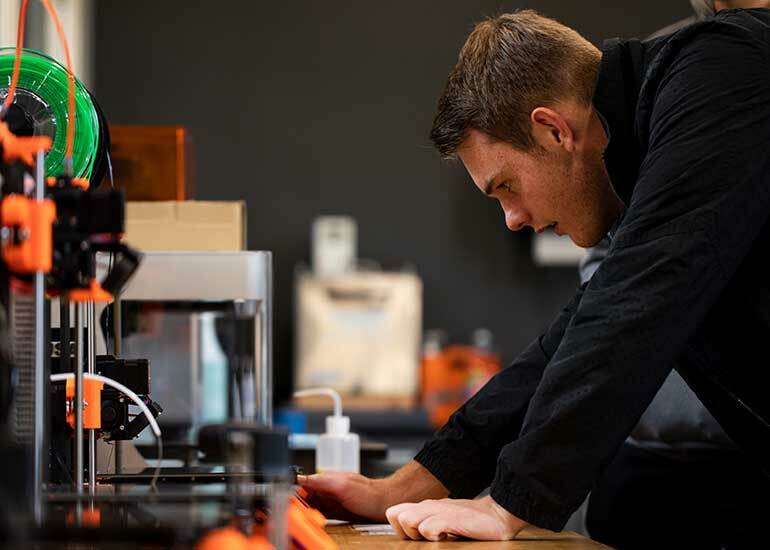 In state-of-the-art facilities, you’ll develop conceptual ideas into working prototypes throughout the four-year program. 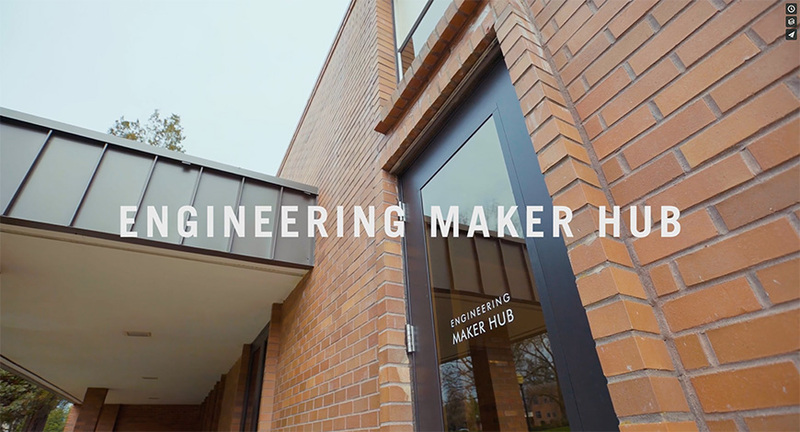 Engineering students create, invent and learn together in the Engineering Innovation Center’s “maker hub” – a 6,000-square-foot configurable project-build space. 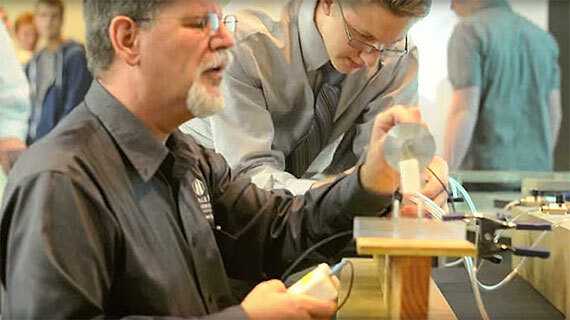 They also work on design-build projects in an additive manufacturing lab; machine, welding and woodworking shops; the computer design lab; a tool room; high-tech design studios; and in environmental, geotechnical, construction and transportation lab spaces. Upon graduation, you’ll be well prepared for the world of work, able to implement projects successfully in collaborative, multidisciplinary teams. 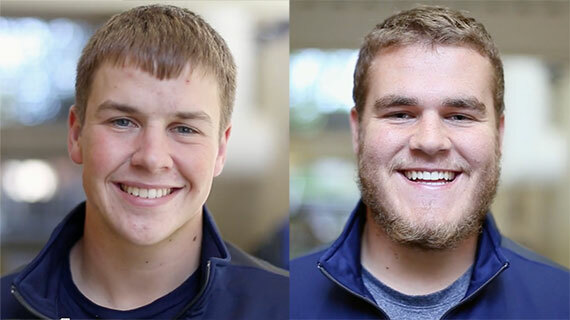 An emphasis on Christ-centered service pervades the program. The Servant Engineering program, included in the core curriculum, stresses the privilege of using your technical ability to benefit others. Even as a student, you’ll begin using your skills to help others. 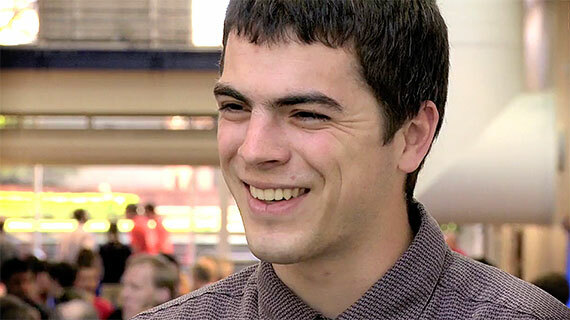 For example, engineering students developed a neuromuscular therapy bike with motions that help recreate damaged neurological patterns, initiated after a university community member in Newberg, Oregon suffered a brain injury. Christian professors are passionate not only about preparing students for real-world engineering, but also about fostering spiritual development. Our vision of your success is viewed, above all, from a Christian perspective. 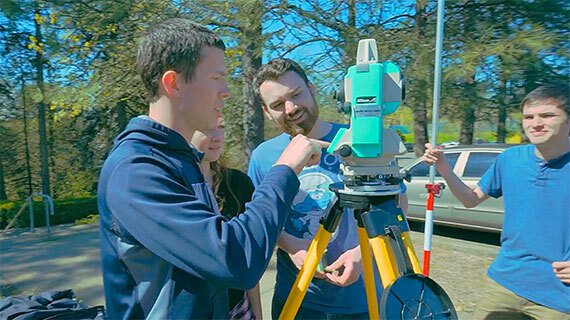 Request more information about the mechanical engineering concentration at George Fox University or schedule a visit to begin your education at Oregon's Christian university, ranked as one of the top Christian colleges in the nation by Forbes.